Something I have unique insight into is what the approach to the 2014 1st edition vs. the 2017 soon-to-be 2nd edition. Most “next editions” are written by other authors. Not here. I wrote the first by myself and I’m writing the second one now. The 1st edition was relatively short. I had pitched ten chapters but Packt would only greenlight five. It’s only fair to point out that Spring Boot had just reached 1.0 GA release only a few months before my pitch. It wasn’t a “proven” technology yet. So I pushed forward. With just five chapters, I narrowed the scope to the most critical things people wanted. Core stuff: building web apps with Spring MVC, Spring Security, and Spring Data. 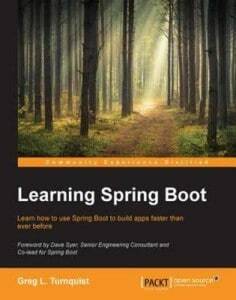 Given Boot was so new, I spent a chapter on debugging and maintaining apps, and helping people understand autoconfiguration. Also showed the magic of the Groovy-based Spring Boot CLI. Threw in a little about profiles and switching between development and production. Many things I wanted to cover just didn’t make the cut. Reactive Streams API found in Spring MVC, Spring Data, and to some degree, Spring Cloud. Spring Cloud was just getting started back in 2014. 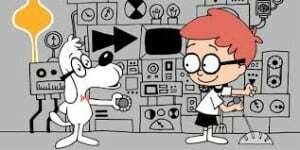 Today, it’s a staple toolbox used for any cloud native/microservice solutions. Reactive apps use asynchronous, non-blocking paradigms. Messaging and WebSockets with Spring Boot really shines here. All these things are various facets where Spring Boot kicks major booty. And I plan to cover all of them. My goal is to write a down-to-earth title that helps people build Real World apps. 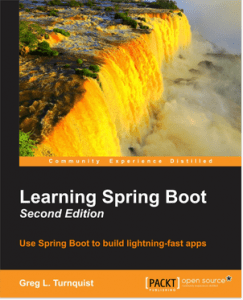 Spring Boot is such a popular tool for serving customer needs, I can’t wait to deliver. Looking forward to it, nice to get some good news today.